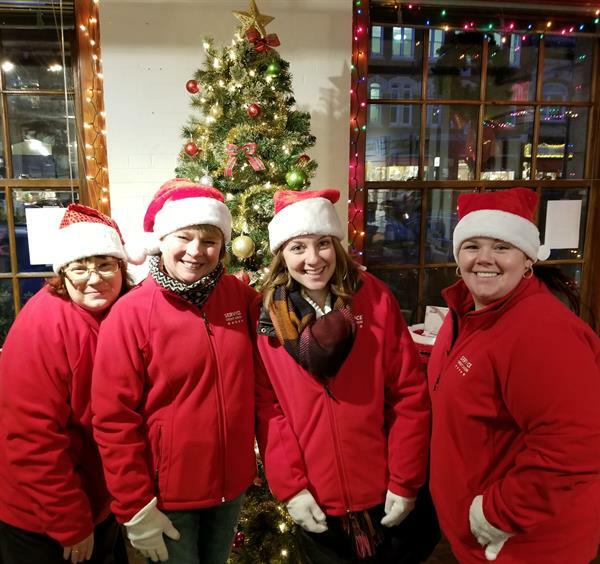 Here's a photo from some branch staff attending the Holiday Open House in December 2018! Here's an image from our Pack-A-Pack Drive in 2018! 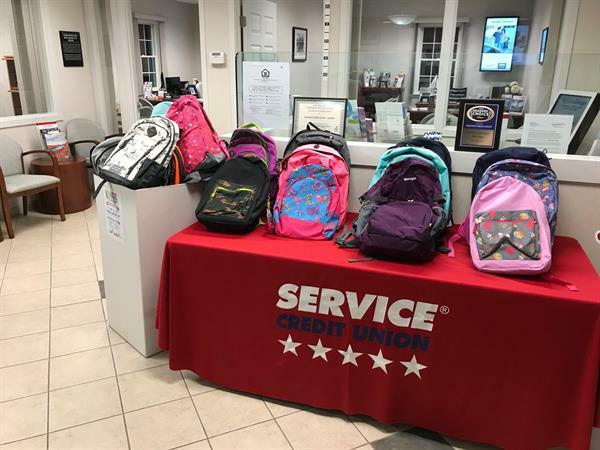 The Exeter Branch of Service Credit Union collected 115 backpacks and company wide we collected over 3,000 backpacks! 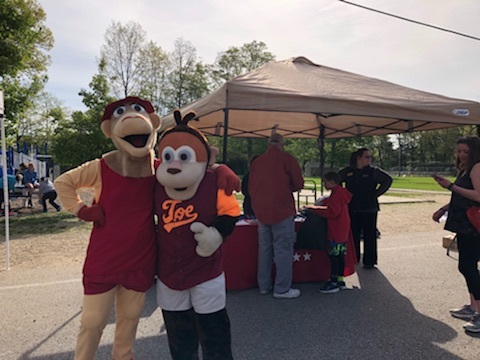 Meet Joe the Monkey and Clara the Camel! They are two of our mascots for our "SmartSavers" savings accounts for minors!